We are delighted to be able list this beautiful garden. 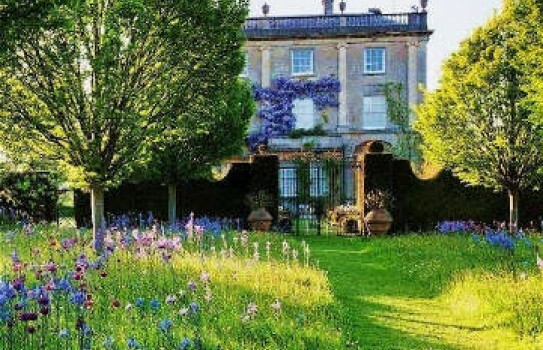 ‘The Gardens At Highgrove, Gloucestershire HRH The Prince of Wales has spent 30 years transforming the grounds of Highgrove into what have been acknowledged as some of the most inspired and innovative gardens in the United Kingdom. His Royal Highness’s strict adherence to organic and sustainable methods has helped create gardens which are both magical and intriguing while being environmentally sound; encouraging both plants and wildlife to thrive. There are also more lovely gardens to visit in the area so see the rest of our guide for more information. Westonbirt the National Arboretum is just 2 miles away. Please visit website for opening times and visiting arrangements. Bookings essential.